The Pro Kabaddi League (PKL) caravan had four new stops with the addition of as many new teams. 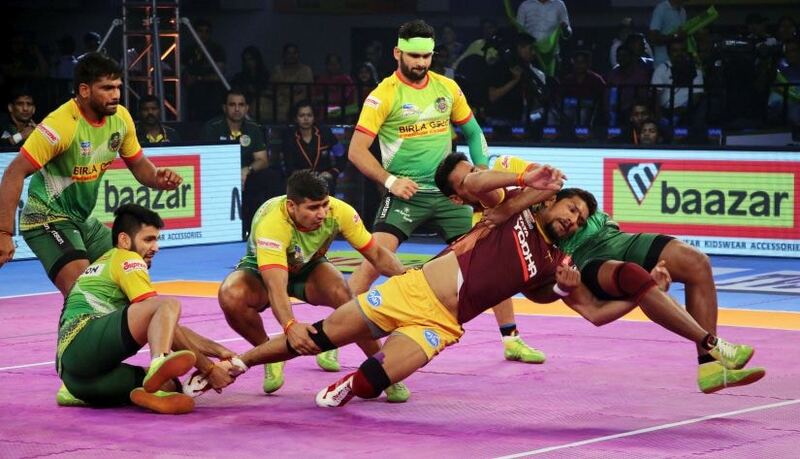 However, Patna Pirates' decision to move away from the Patliputra Indoor Stadium in Patna meant that the PKL made its presence felt in Ranchi — the new home of the Pirates — for the very first time in the history of the tournament. 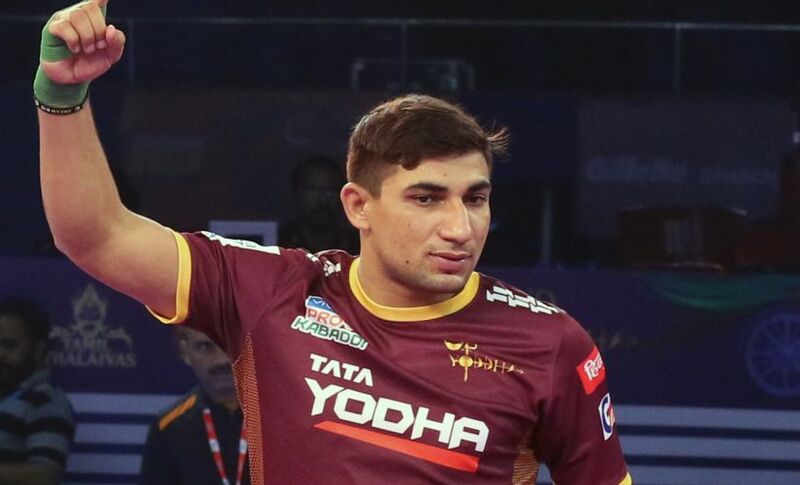 Patna however, was by any means a fortress for the Pirates, who had a fairly modest win percentage of 43.75 at the Patliputra indoor stadium, the only dedicated kabaddi stadium in the country. So the prospect of trying out their luck at a new home would have been tempting. Ranchi's Harivansh Tana Bhagat indoor stadium though proved to be luckier for the two-time defending champions as they racked up four wins and a tie to cement their place on top of Zone B charts. While the Pirates excelled, season two champions U Mumba suffered at the hands of Gujarat Fortunegiants; Telugu Titans, Bengaluru Bulls continued to struggle, and Dabang Delhi sank further into the abyss. While home has turned hostile for most teams this season in the league, the Pirates had no such issues in Ranchi as they warmed up to their new home in style. Picking up 24 of a possible 30 points in the home leg, the Pirates are now in the driver's seat to book a place in the play-offs. With 60 points from 17 matches, the Pirates enjoy a seven-point lead at the top of Zone B. Only the Gujarat Fortunegiants have had a better record at home this season with 27 points acquired from their home leg in Ahmedabad. Much like Patna, they find themselves at the top of their zonal charts. With just four more legs to go. its last-chance saloon for most teams. The likes of Puneri Paltan, Dabang Delhi, Tamil Thalaivas and Jaipur Pink Panthers would look to follow the footsteps of Patna and Gujarat and hope to ride high on home success. The Mumbai side went into the Ranchi leg on the back of four straight wins that included a 51-41 mauling of the Pirates in Sonepat. Facing a double-header against Zone A leaders Fortunegiants, Anup Kumar's men had a chance to close the gap at the top of the table. However, a Gujarat side galvanised by a tie against the UP Yoddha, ran riot against the former champions. Raiders Sachin Kawar scored super 10s in both matches and once again exposed the weakness in the U Mumba rearguard. In the first game between the two, the U Mumba defence managed just three tackle points, putting too much pressure on the raiders to take points off Gujarat's in-for strong defence. U Mumba never really recovered from that loss as the Fortunegiants inflicted huge 45-23 defeat on the Mumbai outfit. Their defence that has cried out for experienced heads throughout the season once again proved to be U Mumba's greatest weakness. 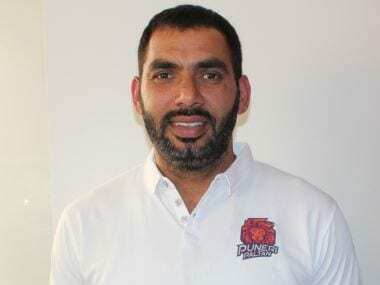 Mumbai's chances are slipping away with every passing game and Anup, along with coach Bhaskaran Edachery, will have to arrest the team's defensive slide. Patna, Gujarat were obviously the biggest winners from the Ranchi leg, but UP Yoddha, Haryana Steelers and Puneri Paltan would also be impressed with their work in the Jharkhand capital. While the Steelers and Yoddha fell to defeats in the first games, their wins in the second, coupled with other results, have meant the two teams find themselves in good shape to reach the play-offs. Steelers are second in Zone with 54 points, 15 better than fourth-placed U Mumba, while Yoddha currently enjoy a ten-point cushion over Bengaluru Bulls and Telugu Titans. Puneri Paltan find themselves in the qualifying spots despite playing the least number of matches in zone, and their solid performance Steelers shows the Deepak Niwas Hooda-led side will take some stopping this term. Bengal Warriors, who managed a tie against the Pirates, are also on course for a play-off spot from Zone B. The time is running out for Bulls, Titans, Dabang Delhi and Tamil Thalaivas. The Pink Panthers who still have a home leg to bank on, must also string a few good results together to pull themselves back in contention. Pirates have been all about Pardeep Narwal, but on home patch, where their incredible captain showed signs of slowing down, Goyat stepped up to the plate to ensure the Pirates keep sailing smoothly. The former Bengal Warriors raider outscored Pardeep on two winning causes for the Pirates while continuing to score points in the other matches. In the only game where he failed to deliver, the Pirates lost. The young raider has lifted to quietly lifted himself to second spot in charts for raid points. Although he remains way behind Pardeep who occupies the top spot, he's slowly thriving in his shadow. After a few seasons when defences dominated raiders, and empty raids were considered successful, the raiders are back in the ascendancy. With many youngsters forming crucial part of team's defences, there have been plenty of areas for the raiders to exploit. They have been given the licence to attack and go for the kill right from the start, and many have racked up the points in the process. In the Ranchi leg, the Patna duo of Pardeep and Goyat put up an exhibition of raiding skills. 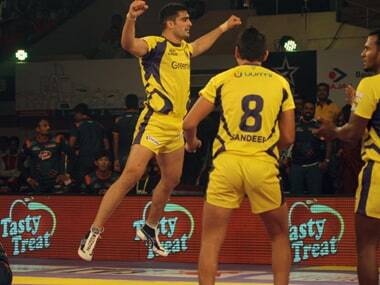 UP Yoddha captain, Nitin Tomar matched them toe-to-toe, scoring 32 raid points in two games. Barring two games, every remaining match saw a raider claim a super 10. With stakes getting higher with every leg, expect the raiders to further turn on the heat on defenders.